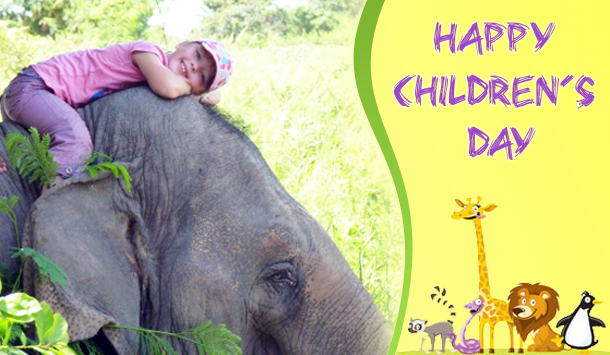 Every year Thai people celebrate its National Children’s Day on the 2nd Saturday in the month of January. This tradition is known as “Wan Dek” and has been followed around the country for over 5 decades. 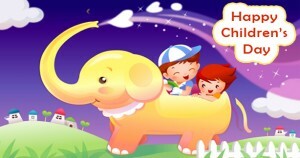 Several countries celebrate Children’s Day in the honor of young creative minds. Thailand too celebrates this day with great enthusiasm. On the occasion of this day many offices, private and public sectors invite children with open arms. Kids are allowed to take a tour of these offices. Several fun filled activities, events and games are organized by various institutes. The day is largely celebrated to make children aware of their importance as individuals as well as the future citizens of the country. The Supreme Monarch Patriarch of Thailand and the Prime Minister address the children and enlighten them about their rights and duties. Children in every culture are expected to be polite, helpful and sincere but at the same time they are also allowed to be curious, funny and frivolous. After all, their boundless creativity and innocence is what defines them. At Khao Kheow Open Zoo, we too cherish the young generation of our nation. The special show, ‘Program for Students’ gaps the bridge between children of all ages and nature. It has become very important in the wake of climatic changes to educate children about the importance of saving wildlife and forests. So make sure this children’s day you celebrate by not just pampering your kids and treating them with a ‘trip to the zoo’ but also educating them to become better citizens of the planet. We wish you all a Happy & Blessed Children’s Day.